Kythera is the DJ Project of Max V. From Austria. He started listening to Psytrance when he was 17 since this time he loves and enjoys the music. 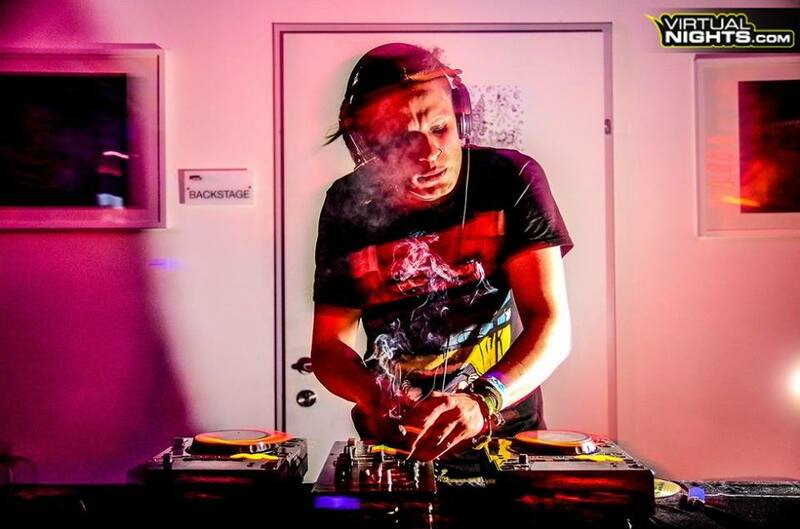 He started Djing in 2012 and is playing all kinds of genres in Psytrance starting over glitchy Dark Proggy Basslines to groovy nightpsy or dark basslines he`s playing as well really smooth and melodic HiTech! He is following the slogan: Play the sound which makes the people Dance and enjoying themselves!